In the documentary “The Director and the Jedi,” which premiered at South by Southwest on Monday, “Star Wars: The Last Jedi” director Rian Johnson says Russian bots launched an online campaign in an effort to save General Hux in the film. Johnson says Russian accounts tried to influence the film’s storyline to ensure Hux survives by using the hashtag #HuxLive targeted at Johnson’s social media. Film School Rejects reports that, in the documentary “The Director and the Jedi” that premiered at SXSW on Monday, director Rian Johnson addresses a highly coordinated effort from Russian bots online to sway the storyline of the film in order to protect General Hux. Hux is played by actor Domhnall Gleeson and is a military leader for the evil First Order. He’s also a bit of a comedic punching bag in the movies. According to Film School Rejects, Johnson says that Russian accounts targeted Johnson’s social media with the hashtag #HuxLive in an attempt to ensure that Hux survived “The Last Jedi” (spoiler: he did). 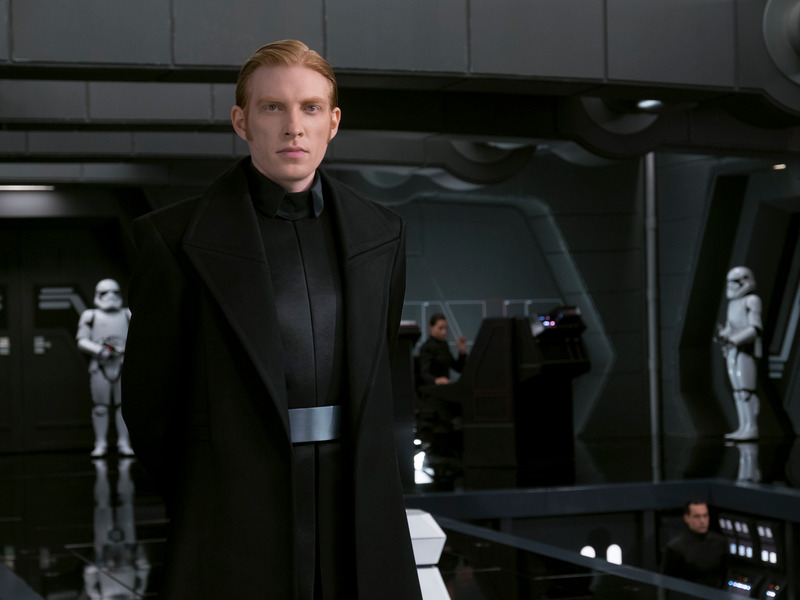 We’re unsure why Russian bots were so invested in General Hux. Maybe Gleeson is their favourite Weasley brother from the “Harry Potter” films. While Hux does survive, his authority is challenged by Kylo Ren. It remains to be seen what the Russian bots think of this, and whether they will launch another online campaign when “Star Wars: “Episode IX” is released next year.